This post was published 1 year 2 months 11 days ago which may make its content inapplicable to the current Islanders roster and/or team news. This site is not responsible for any misunderstanding. With all the negative that’s been happening for the New York Islanders on and off the last few weeks, there’s remained at least one constant. His name is Mat Barzal. Fresh off his rookie of the month nod from the NHL in January, the kid just continues to make magic happen despite the increased coverage and pressure the opposition throws at him. It’s pretty magical to see and thankfully, we can thank the Boston Bruins for passing on him with not one, not two, but THREE consecutive first round draft picks. How many times over the years have we all taken a deep breath and let out a sigh of frustration as we watched talent blossom before our eyes as a fan of the opposition? A lot. 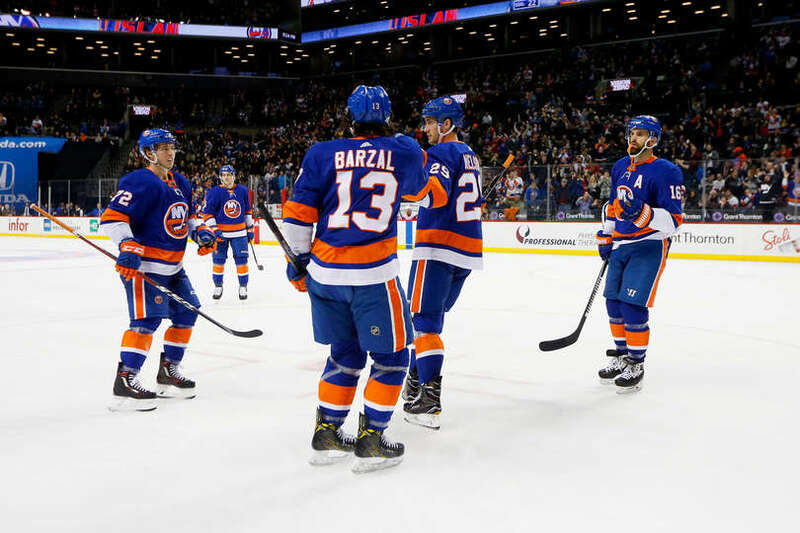 Players like Barzal only come around so often, and I laugh in sheer amazement every time he slides through defenders, dances around forwards and just out works, hustles and skates every single person on the ice. All because he is a New York Islander. I often have trouble drawing comparisons, truth be told. There have been a lot of special players that have come through the NHL over the years, but this kid legitimately does it all. I would love to hear what everyone else thinks of him or can compare him to, so let me know in the comments or on Twitter. I know I may get blasted for this, but it’s mainly because they flashed some old-school highlights during the broadcast the other night. Doug Weight, in his prime – could stickhandle in a phone booth. He would be able to make plays from anywhere, and could work well deep in the zone and behind the net in Gretzky’s office. Weight was never the skater that Barzal is though, so that’s where my comparison would stop. It’s kind of ironic that the two would cross paths as player and coach. You look at any of the top offensive and defensive players today and they can all do similar things. They can stick handle like nobody else in the game, and their skating – particularly their explosive speed and stride blows pretty much everyone out of the water. Truly amazing stuff. I know that the Calder Race is on and is pretty heated, (I’ve only Boesner play a few times and mainly through highlights), but is there any doubt in your mind that with three 5 point games as a rookie, that Barzal hasn’t pulled ahead? He legitimately tied a 100 year old NHL record and created his own in the process. That’s pretty special. Credit for all that crazy stat work goes to the always amazing Eric Horick, who as I said on Twitter, without a doubt had this info readily available for the broadcast on his whiteboard. I’ve literally seen this man work his magic in person, it’s pretty remarkable. I’ve embedded that tweet as well. I know that games like last night don’t happen for players too often in their careers, and that while it has happened three times in his young one it could potentially never be matched again. He is still a very special player and he is certainly a player for the Islanders to build around in the future. 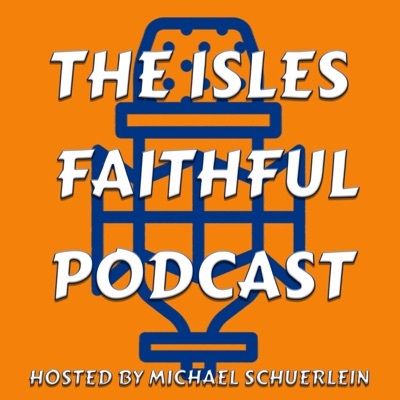 Hopefully, we will be building around Barzal AND Tavares moving forward. They certainly make quite the dynamic duo, don’t you think? And some further info on just how special of a player he is becoming and the fantastic company of players he is among in these cray five point game stats! Lack of Accountability or Lack of Experience?